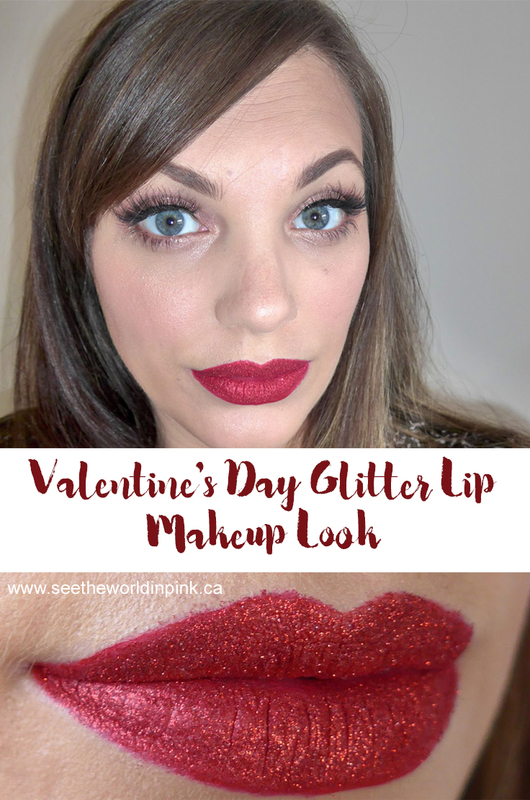 What's your plan for your Valentine's Day makeup this year??? I have a few ideas; but, haven't set anything yet! 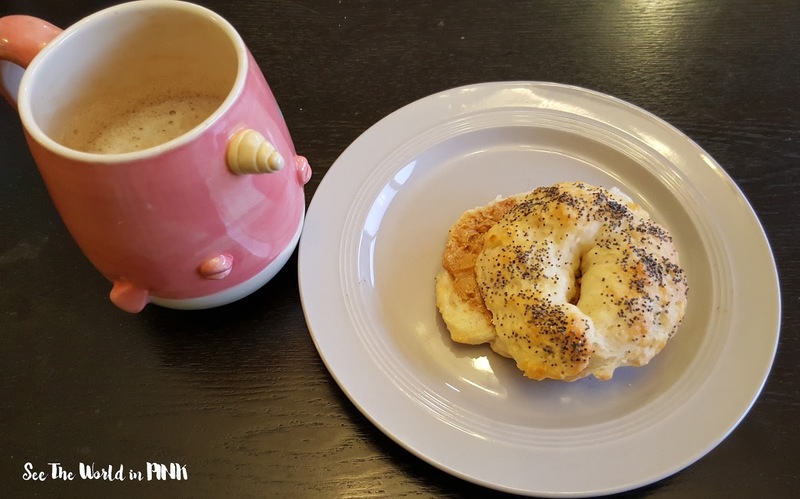 Mmmm... okay, last weekend I made these homemade and they are suuuuper easy to make and reasonably healthy (or much healthier than regular bagels) - they are only greek yogurt, flour, baking powder and a touch of salt with an egg wash (and I put poppy seeds on top too!) The recipe I used is from Skinnytaste and these will easily be a weekend staple breakfast for us! Yum! Alright, if you saw my January Monthly Haul post - I went slightly crazy with my spending last month, so I'm thinking that I should be on a no-buy for February or at least a very low-buy for February and March! Alright, I finished my 6 months of Weight Watchers and am down 28 pounds - it's not exactly as much as I would have liked to have lost; but, it's actually much more reasonable. Really, I have been following the plan; but, staying true to myself and not overdoing and I think that is more manageable than being super strict and not allowing myself any leeway at all. I did go to cancel and they offered me a free month so I will keep it up for another month but then see how I do on my own after that!